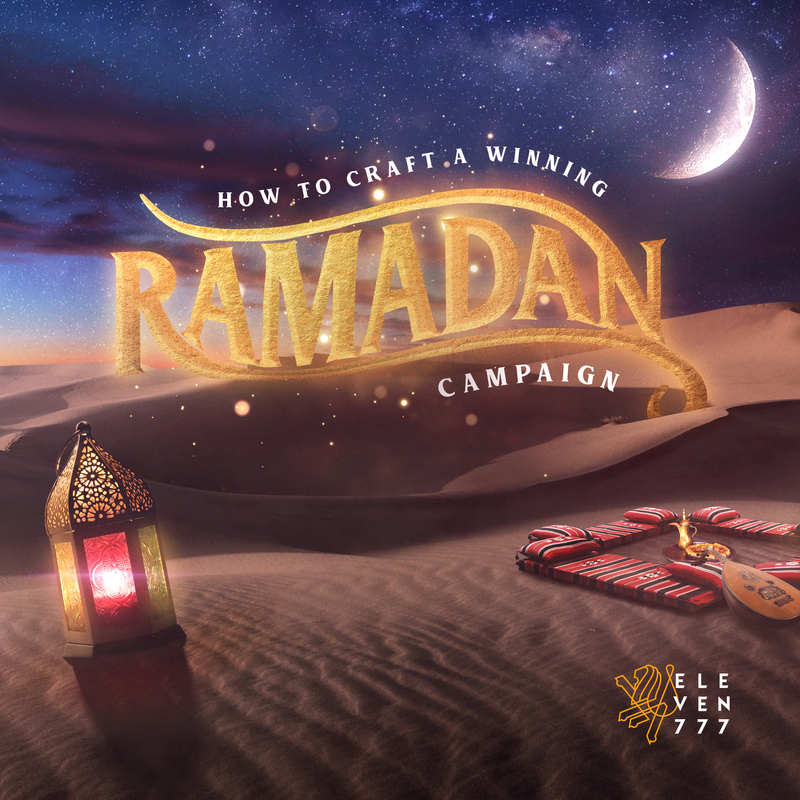 In this post, we look at some admirable examples of Ramadan ads that you can consider following. And then we also look at the more regrettable ones, and what specifically made them fail. Over 22 years of being a marketing specialist in the Middle East, I have frequently found myself wondering why some aspects of marketing, particularly the annual events and celebrations, haven’t really evolved much in terms of creative approaches and innovation.